The German Savings Bank Foundation for International Cooperation (SBFIC), a Philippine-German Technical Cooperation’s K-12 Plus Project officially became Sorsogon State College’s (SSC) partner in the promotion of technical vocational education and training with the signing of the Memorandum of Agreement between SBFIC K to 12 Project, represented by Carla Virtudazo, Ph.D.
Philippine local expert for the K-12 Plus Project and SSC represented by Modesto D. Detera, Ph.D, SUC President II on November 6, 2014, at the SSC Board Room. 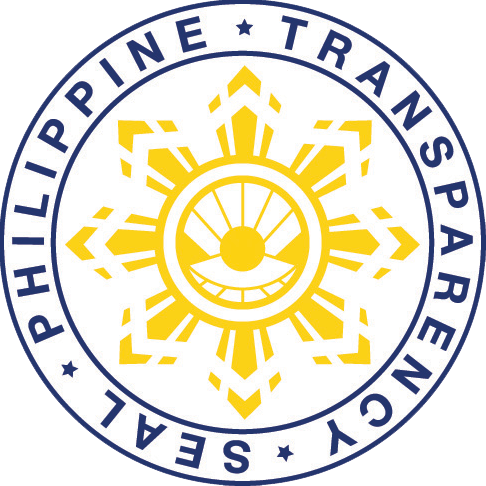 As stipulated in the MOA, the SBFIC K to 12 Plus Project shall: spearhead the conduct of the needs assessment survey to identify the needs of the clientele and identify the gaps and provide reports prior to the conduct of the project plan; 2) lead in the program design, cascading down the projects/activity plan based on the stipulated objectives in Article II and the subsequent schedule of implementation thereof; 3) assist/identify the participants or recipients of the project based on the agreed schedule; 4) assist/identify the participants or recipients of the project based on the agreed schedule; 5) provide financial assistance to shoulder the food of the trainers and clientele, training materials and other miscellaneous expenses necessary in the implementation of the program; 6) assist in the monitoring of the attendance of the extension implementers and the participants/clientele of the program; 7) regularly coordinate with SSC and organize a meeting to convene and discuss matters in line with the project accomplishments and terminal report and the future plans of the program. The Sorsogon State College on the other hand, shall:1) assist in the needs assessment survey to identify the needs of the clientele and identify the gaps and provide reports prior to the conduct of the project plan. ; 2) assist the SBFIC in the program design, cascading down the projects/activity plan based on the stipulated objectives in Article II and the subsequent schedule of implementation thereof; 3) provide pools of faculty extensionists who are technical experts in their respective fields; 4) manage the transportation allowance of its extensionists and provide financial assistance to shoulder the office supplies needed in the implementation/documentation of the activities/projects; 5) monitors the attendance of the extension implementers and the participants/clientele of the project’ and etc. The K-12 Plus program is dubbed as Shaping Tomorrow’s World Class Bicolano Workers Today Through Practice-Oriented Education and Training Program. It will contribute to initiatives in practice-oriented education and training for acquiring technical vocational competencies within the frame of the Philippine K-12 reform and other levels within the Philippine educational system, with the aim to assist technical vocational learners in acquiring national certificate(s) of competency under the Philippine TVET qualification and certification system. Further, the program will provide dual approaches to career and technical education training to cultivate competitive world class Bicolano workers with flexible high level skills and competencies specifically in information, media and technology. Learning and innovations, communication and life and career skills etc. The Office of the Extension Services headed by Dr. Vivien L. Chua spearheaded the MOA signing in the College.